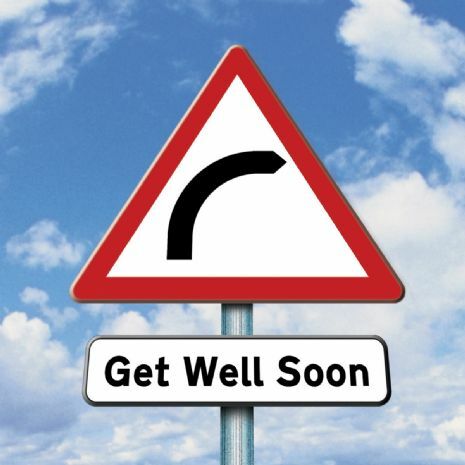 This is a well known Roadsign which has been used as a get well card - it is funny and a real Twizler favourite. 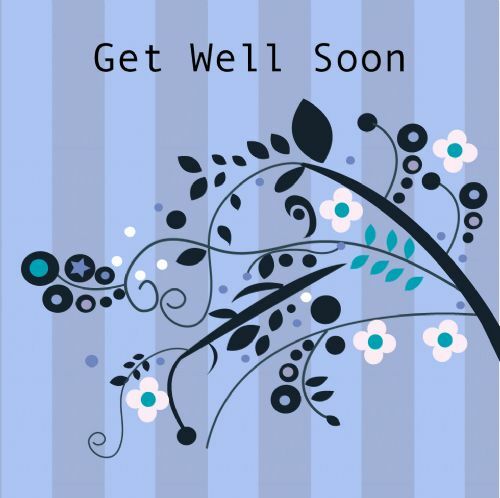 A well designed card and a customer favourite. Message inside reads Get well soon.